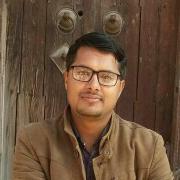 I am Niranjan Nepal (Ramesh) from Dhading district, the hilly region of the western part of central Kathmandu,the capital of Nepal. I was grown-up in the Ganesh Himal region, the well-known route for Trekkers. 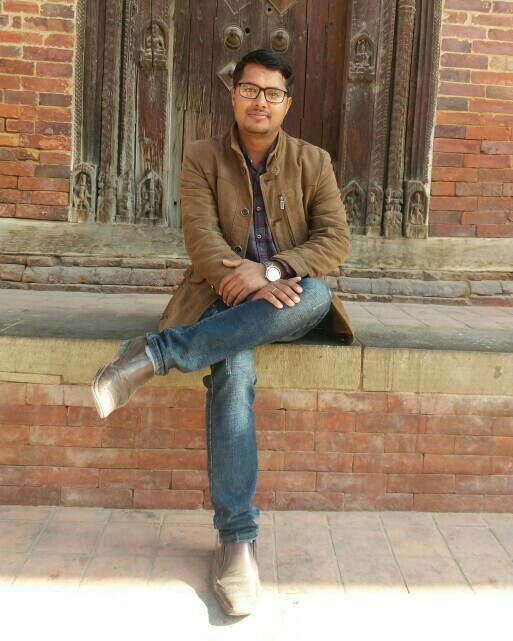 I completed School education in the village and came to Kathmandu in 2001 for further studies. 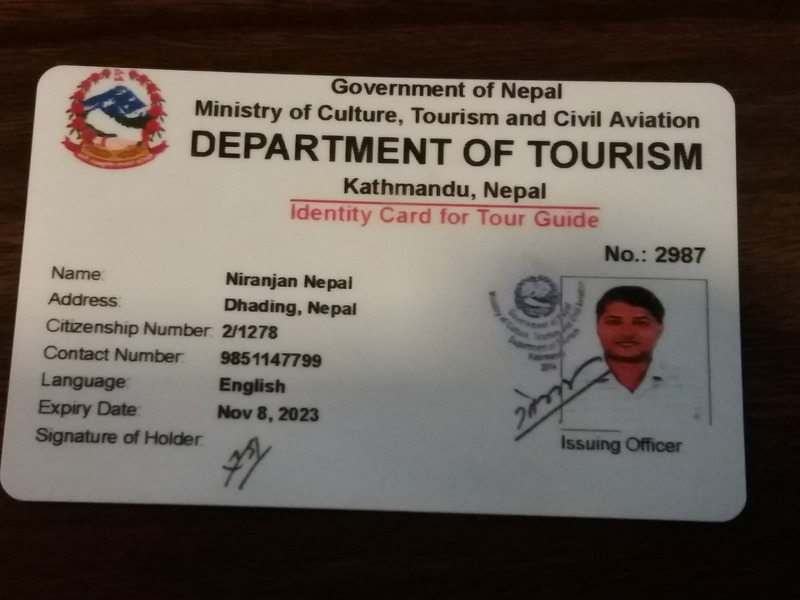 While studying I started working in a well known Trekking Agency as a Administrative Staff and continued this work more than a decade.Later on, I get a chance to join Tour Guiding Training from (NATHM) in 2013 and achieved grade A. And then, working as a Freelancer Tour Guide with many agencies these days. I have keen interest on religious sites which belongs to Hindus and Buddhist . Moreover, Yoga, Meditation, Hindu-Buddhist Culture tour,are in my daily routine with intrested clients .I would like to request and heartily welcome to Tour lover, to explore the nature, culture, art and architecture as well as ethnic diversity of the Himalayan country Nepal. Please feel free to ask more information, and always ready to co-operate with you all.